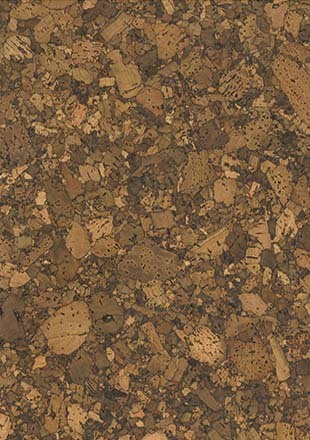 Come visit our Berkshire showroom and discover our amazing flooring and more. 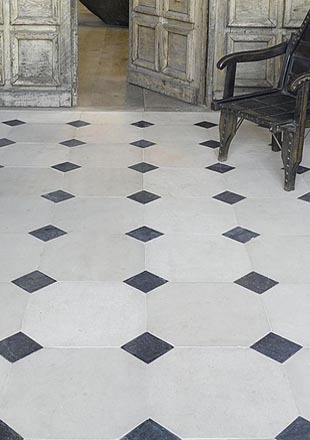 French Antiqued Limestone, Pillowed, Tumbled, Honed, Brushed Aged Flagstones. 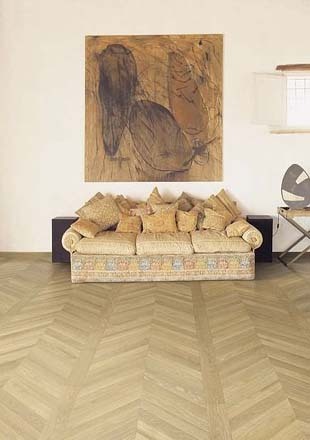 Aged Oak, Oiled burnished and Worn, Fumed, Herringbone, Chevron, Engineered planks. 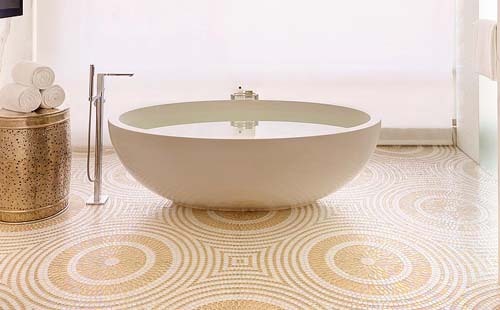 Floating floor easy click fitting, Glue down, Wall Tiles, Natural Cork. The Beauty of Nature. 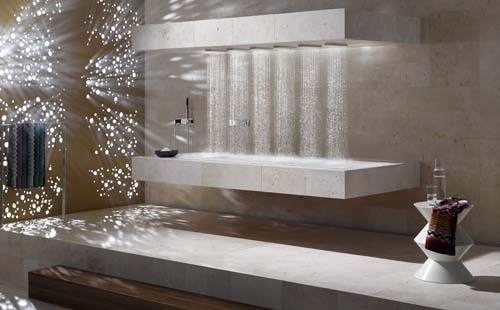 Samples and advice for Design Professionals. From mews house in SW7 to Regent street retail store we have been there to help. 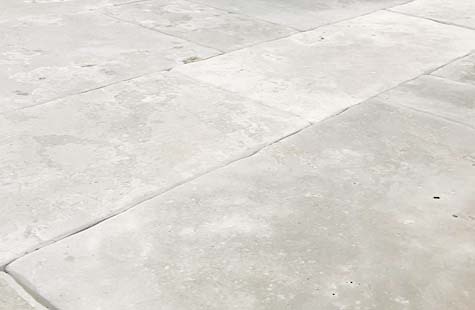 Modern Interior designs are returning to more natural, earthy materials, and natural stone flooring has joined the mainstay of the English Home as an essential alongside ever present oak flooring. These beautiful naturally occurring products bring natural warmth and a welcoming feel to your home, while revealing the artistic beauty of Mother Nature. Choosing to incorporate natural materials into your home, school, or office may seem like a purely aesthetic choice, but you’ll soon find that the benefits go far beyond creating an on trend decor. 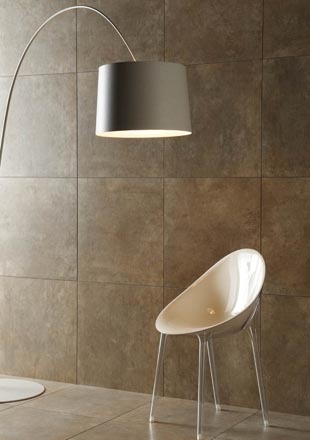 By “natural” we mean materials as close to their original state – stone, natural fibres, and woods. We also suggest introducing green plants into your home. It looks so good. 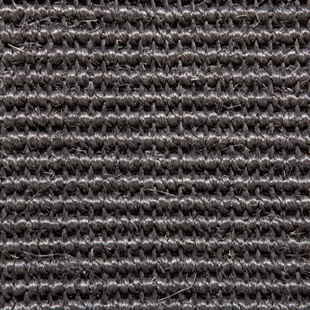 Bringing natural materials into your immediate surroundings creates a rich and textured look that is far more engaging and inviting than one layered with colder, more artificial material like laminate, plastic, or synthetic fabrics. Using plants, natural baskets, wool or fiber rugs, and wood furniture makes a home, office, or classroom look warm and helps bring the effortless beauty of the outdoors in. It’s sustainable. 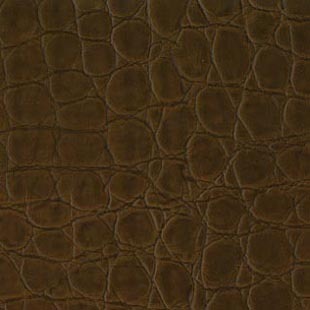 Natural materials typically last longer and hold up better to everyday wear and tear, than their man made counterparts. Stone and wood flooring just get better with age as it acquires a unique patina. Wood and Cork are growing plants which can be re-planted but in the case of cork it can be harvested from the same tree over and over. It’ll make you smarter. Research has proven time and time again that immersion in nature benefits learning processes in children – enhancing cognitive abilities, improving academic performance, reducing ADD symptoms, and even improving eyesight. It shouldn’t perhaps be surprising then, that the benefits don’t disappear when you’re not actually outdoors. It seems that you can reap some of the same benefits of being in nature simply by being near nature. It’ll make you healthier. Choosing natural materials almost always means a reduction in off-gassing and toxic chemical compounds being brought into your home. Although the processes involved in harvesting cork, polishing granite or creating hardwood for floors aren’t completely green, you do manage to side step a lot of potential health risks by going the natural route. So why not Wander down to the beautiful secluded village of Finchampstead, Berkshire, next door to the period White Horse pub opposite St James' Church and explore. Contrary to popular myth the extraction and processing of stone and marble has comparatively little harm on the environment. Blocks of stone are extracted using copius amounts of water and diamond wire powered by electricity. The blocks are then cut into slabs using a gang saw again electric powered. Then the slabs are cut and polished using carborundum pads and water. 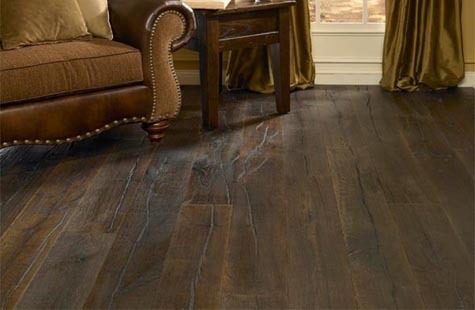 All of our wood flooring is FSC accredited. 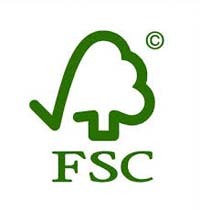 The Forest Stewardship Council is an international non-profit, multi-stakeholder organization established in 1993 to promote responsible management of the world’s forests.